A reading list for grades 6, 7 and 8 to encourage recreational reading. 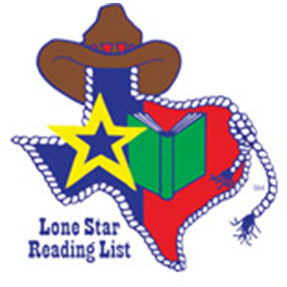 You can be a part of the Lone Star Reading List selection process. 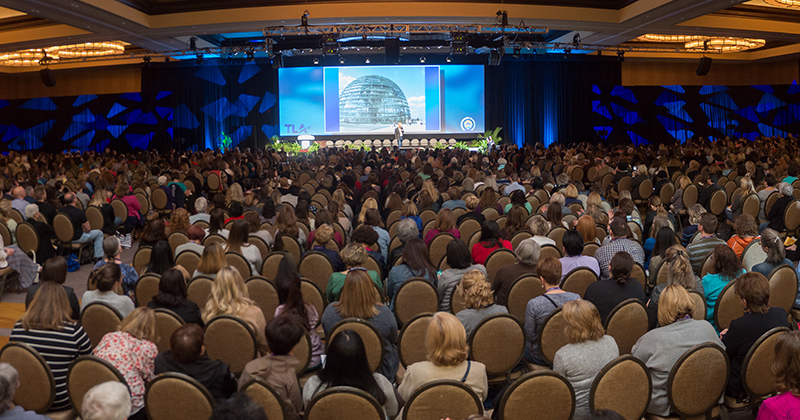 Please submit your suggestion by or before September 1 so that committee members have the opportunity to read them prior to the nominating October 1 deadline. Please be aware that the committee must be able to locate a positive review for students in grades 6, 7, or 8 for the book to be considered. Publishers, please do not use this form. if you would like to send the committee copies of a book, please email the LSRL Administrative Assistant, Elizabeth Friend.